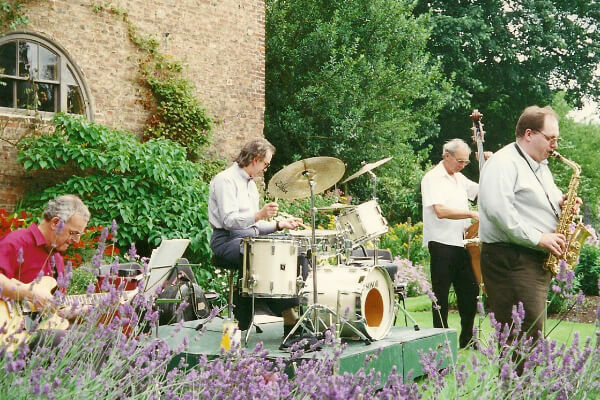 If you are looking for a music tutor, a jazz quartet or a function band, look no further! I teach all ages and abilities, from beginners to advanced students. For expert tuition in a relaxed atmosphere call 01642 565 851 today! I teach all ages and abilities, from beginners to advanced students. 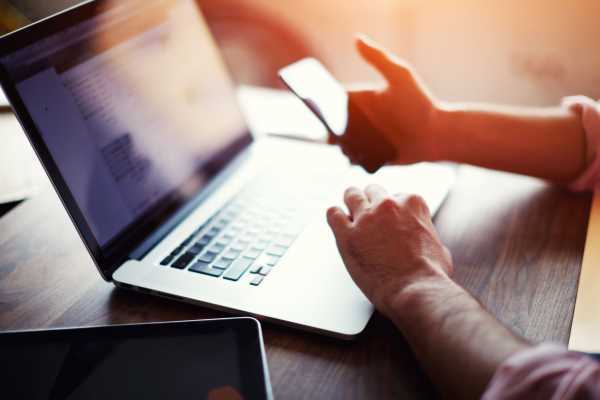 The lessons are on a one-to-one basis, so the student can learn and progress at their own pace. My music is full of the passion and fire that is associated with the bebop idiom. We like to communicate the sheer freedom and joy that only jazz can provide. From the intimate setting of a private party to a large corporate event, my function band will provide the right atmosphere and social setting for people of all ages. 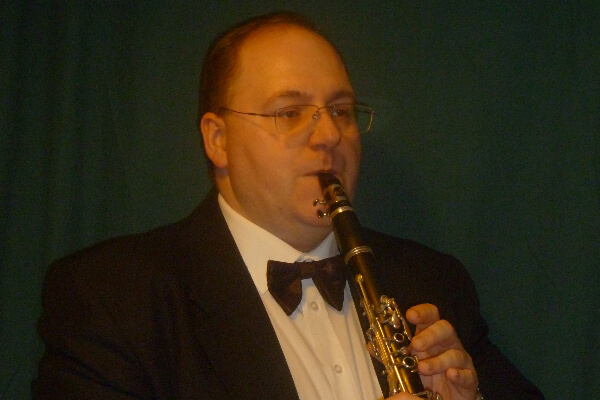 I am a private music teacher with over 30 years’ experience. I am located in Billingham and at Sunnyfield House, Guisborough. 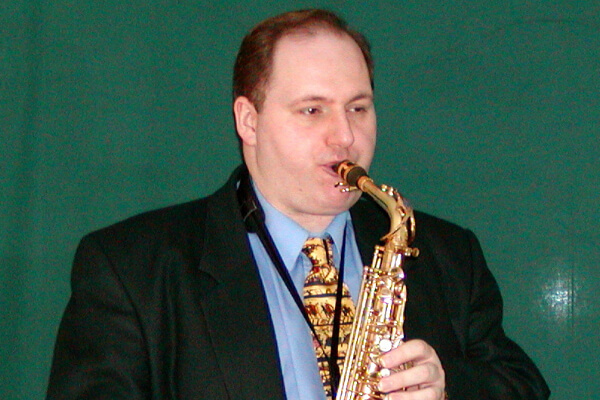 You will be pleased to know that I also teach music theory, aural training and jazz improvisation. My music lessons are on a one to one basis and are available for people of all ages and abilities, from beginners to advanced students. Since my early college years, I have run my own Jazz quartet playing standards and originals in an authentic bebop style. If you enjoy the music of Charlie Parker, Cannonball Adderley, and Sonny Stitt you will want to book this band. My quartet is full of the passion and intensity that is associated with the bebop idiom. We like to communicate the sheer freedom and joy that only the art form called jazz can provide. I can provide function music from a duo to a 7-piece band to suit all tastes and styles from quiet background music to energetic dance music. This can vary from classical, jazz to modern pop music, making it perfect for weddings, birthday parties, dances and even corporate events. 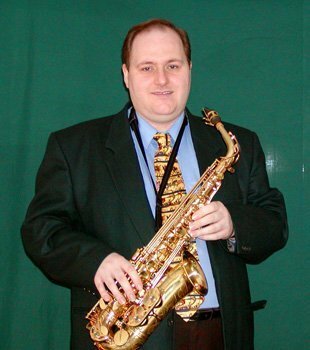 So, if you are looking for a music tutor, a jazz quartet or a function band, look no further, and contact me today. Call 01642 565 851 or 07749 255 038.